Didn’t make a weekend plan? Don’t worry. We’ve got some ideas. Didn’t make a weekend plan? Don’t worry. We’ve got some ideas. Here are some quick outdoors getaways you can take from Reno, by boot or by bike. Just follow the links for maps and details. This is among the more popular destinations in the Desolation Wilderness which means you’re not going to have the trail to yourself. But it’s still a great day hike on a hot day. The Sierra Buttes Trail Stewardship opened this trail last year and it’s quickly becoming a hot new mountain biking destination. It only takes about 90 minutes to get from Reno to Quincy, Calif., and if you don’t feel like pedaling to the top of the mountain there’s a gravel road that goes to the trailhead which makes shuttling to the top an easy choice. 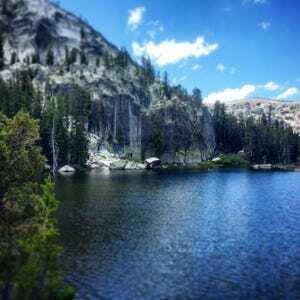 This is another great day hike that takes you to multiple lakes. It’s a holiday weekend so your best bet is to get to the parking area early to get a spot. 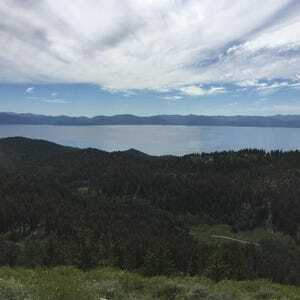 This hike provides great views of Lake Tahoe and Carson Valley. 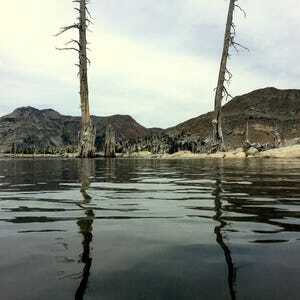 And if you feel like pushing yourself a little further after you get to the peak take a side trip down to Marlette Lake. 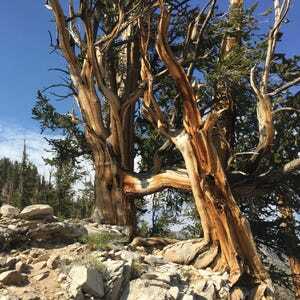 This Bishop-area hike is a unique opportunity to take in a 14,000 foot peak without having to overnight on the trail. If you take the necessary precautions before heading to high altitude you can have a great time on White Mountain. And if you don’t feel like hiking to the top of the peak there’s a great visitor center that’s easily reachable by car on a paved road.